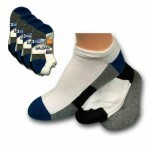 Home / Men / Mens Diabetic Socks, per doz. Mens Diabetic Socks, per doz. 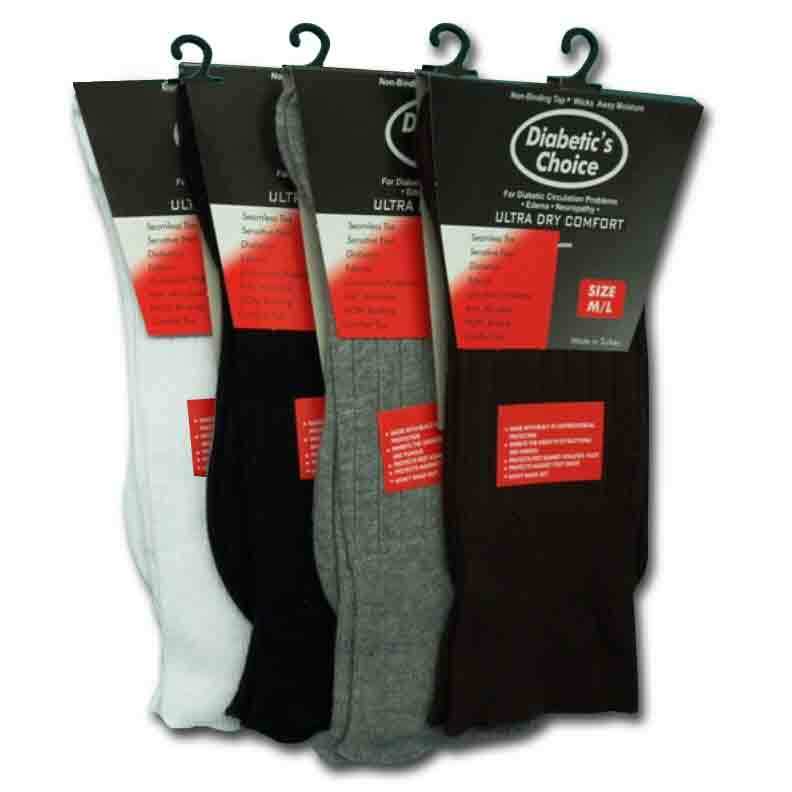 Mens Diabetic Socks give more support and is great when you’re on your feet a lot. Many men prefer these even though they are not diabetic. These are beautiful socks with a nice choice of colors. Try a dozen today you may never go back to another sock. Category: Men, Men's Dress Socks, Men's Sport Socks. Tags: 100% Cottton, casual socks, diabetes socks, Diabetic Sock, exceptional comfort, Extra Support. Boys Low Cut Socks by Gildans, per doz. Boys No Show Socks by Gildans, per doz. Gildans Boys No Show Assorted Socks, per doz. Mens Loafer Socks, per doz.